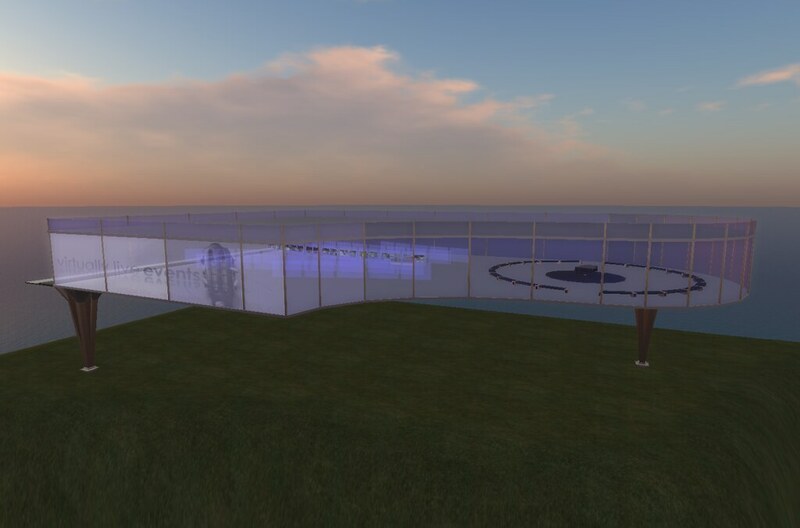 A new media gallery and performance venue has been added to Virtually Live as the makeover continues. Fly up to the giant piano on the northwest cliff. The gallery will be filled with photos from prior events and other VLE-related media. I've added the first set of images, which were from our first event: the Openlife Christmas Party. Please come by if you wish to catch up on some of the grid's social life or just relive some memories. Much *MUCH* more to come! Click on the image to view the full-sized photo. Enjoy!